Female, fantastic, Fernwood in Nepal! 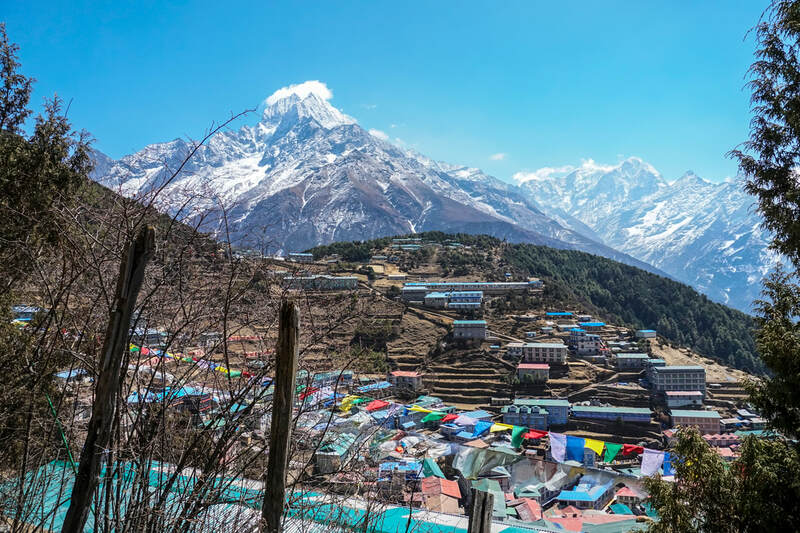 “Amazing”, “spectacular,” and “sensational” were just a few of the words our Fernwood Tuggeranong trekking group used to describe their recent trip to Nepal with us. 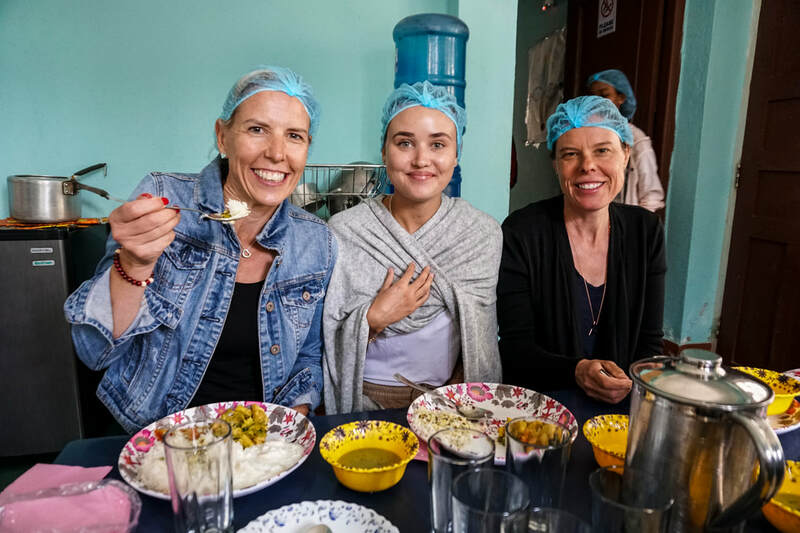 Seeing Everest, learning to cook a traditional Nepali dinner and experiencing first hand the work being done to support survivors of trafficking and abuse were just some highlights. We were blessed with perfect weather and the adventure kicked off with a trek along the first leg of the Everest Base Camp trek where the group got a taste of village life in remote areas of Nepal, spent a day in the traditional Sherpa trading centre of Namche Bazaar, and saw spectacular views of the Himalayas, including Everest and Lhotse. 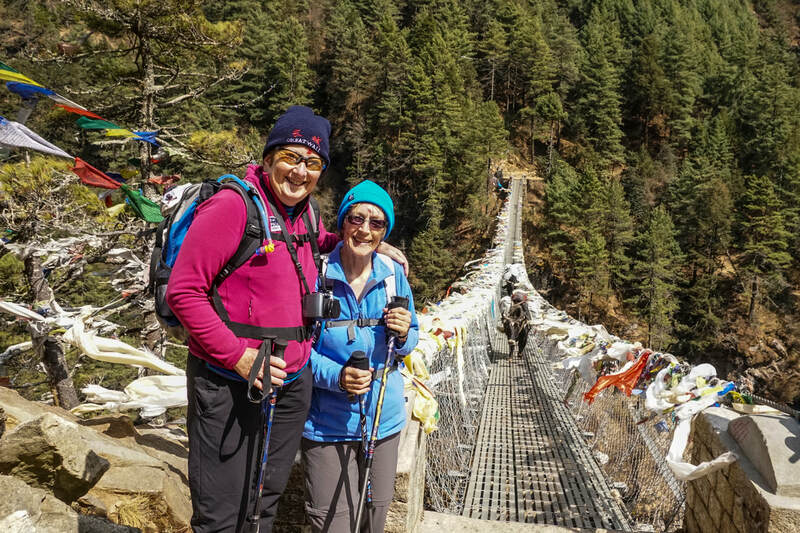 Most had never travelled to Nepal and many hadn’t trekked, overcoming personal challenges they never thought possible, such as a fear of flying in small planes (we flew into Lukla to start the trek), walking along suspension bridges and completing a relatively challenging trek. Back in Kathmandu the group spent time at our local partner, learning about the issues of trafficking and abuse in Nepal and the work being done to support survivors. We were also treated to a traditional Nepali lunch prepared by the team at our partner. Delicious! 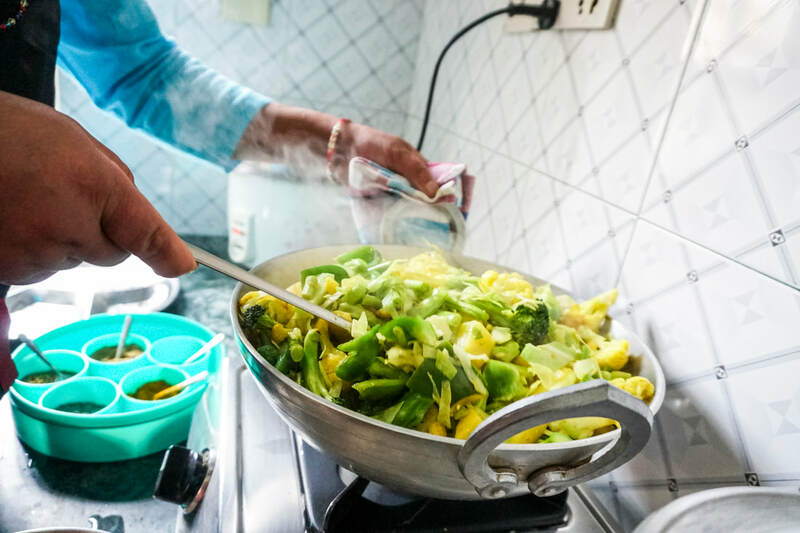 The following day the group learnt how to cook a traditional Nepali dinner of dahl baht and vegetable curry in our partner's family based care homes, small family units for children who have survived trafficking or abuse with a mother who is a survivor herself. 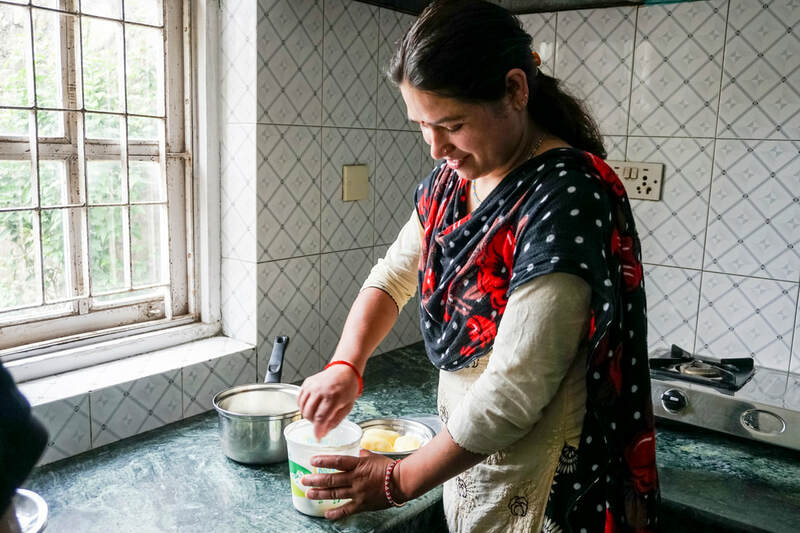 The cooking class is a recent Project Didi initiative to provide income generation opportunities for the mothers. A visit to the home also allowed the group to see first hand the positive impact family based care has for survivors. Read more about our family based care. Other highlights included tours of the UNESCO World heritage Bouddhanath, Durbar Square and the Ason Tole markets in Kathmandu. The tour was a huge success and judging by the feedback enjoyed by all - so much so that plans are already underway for another Fernwood Tuggeranong tour next year! We would like to thank Fernwood Tuggeranong and the participants for making the trip so enjoyable and memorable, enabling us to raised funds to continue our work in Nepal and most importantly raise awareness of the issue of trafficking. Come to Nepal with us in November! When I started Project Didi, with Fiona and Leonie, 5 years ago I couldn’t have imagined that we would have as full and bright a year as 2018. 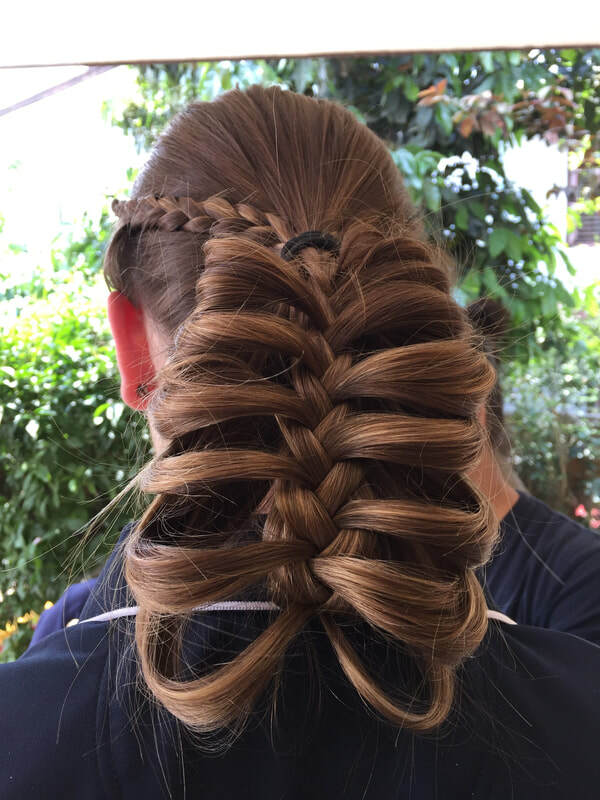 I am proud of many highlights with the women and girls we support. I’d like to share some with you. But first I’d like to say a sincere thank you. Please share in my pride, as we couldn’t have reached 2019 without you and your commitment to making the world a better place. My year started with a wonderfully warm welcome from our partner at Samunnat Nepal. I had a week at this dynamic organisation of inspiring, talented and dedicated women. 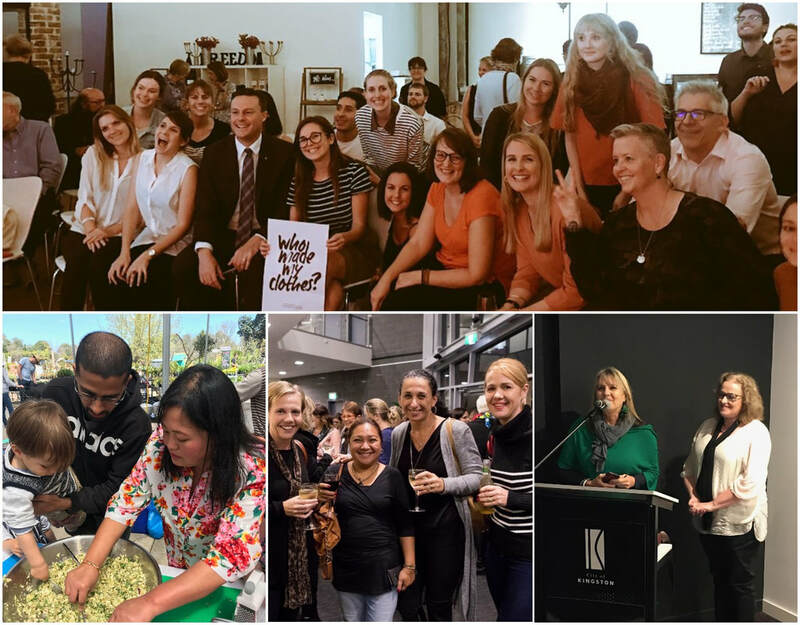 My lasting impression is of a vibrant community supporting survivors of violence and an entrepreneurial spirit that has created jewellery making, a tailoring shop, a childcare centre, organic gardening and pickle making. Incomes, independence and a future for many! We believe education transforms women, their families and communities and creates generational change. It's our priority girls get a basic schooling, have the opportunity to catch up on missed schooling and have access to further training. My best memory this year, is when 5 women, survivors of violence, gained certificates in Food Handling and Hygiene, now proudly displayed on their kitchen walls. 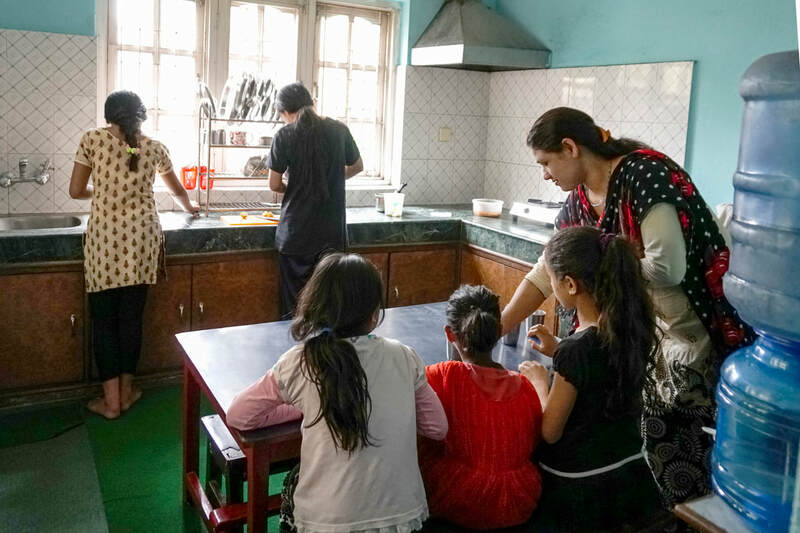 They are working together building their catering business and cooking classes, making small steps towards an income generating success story. The smiles as they work, and receive endless compliments on their dishes (the veg curry is a winner! 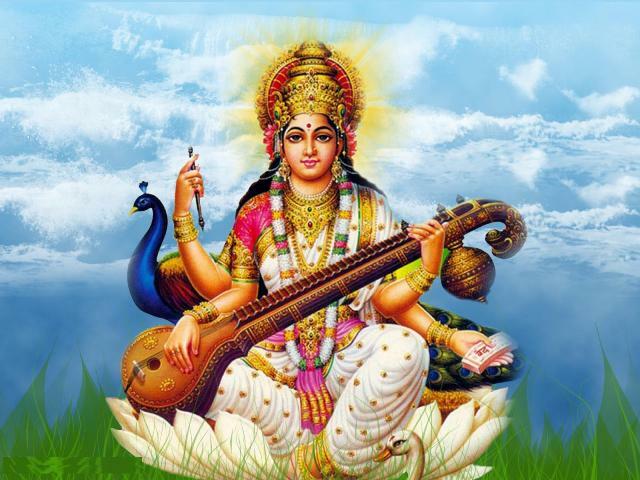 ), are part of that success. Our Youth to Youth Program, our seventh, was again a highlight. 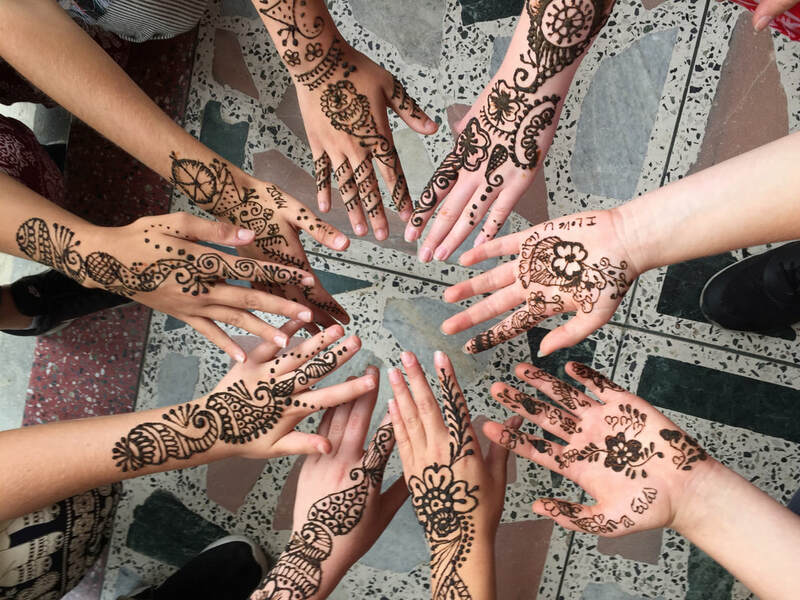 16 students from St Catherine's School Sydney, joined 25 students from our partner, Asha, in a week of peer-to-peer learning, fun and friendship. The program continued the theme of positive psychology which we all benefited from. The Nepali cooking was a success and the soccer game decisively won by team Nepal! I'm in awe of how the students, Australian and Nepali, own and manage this week and grow through new challenges, experiences and understanding. I believe it changes lives. Since the closure, 2 years ago, of the residential home at Asha which provided care in an institutional setting (now widely documented as detrimental to children’s wellbeing), I'm proud our priority has been family care. 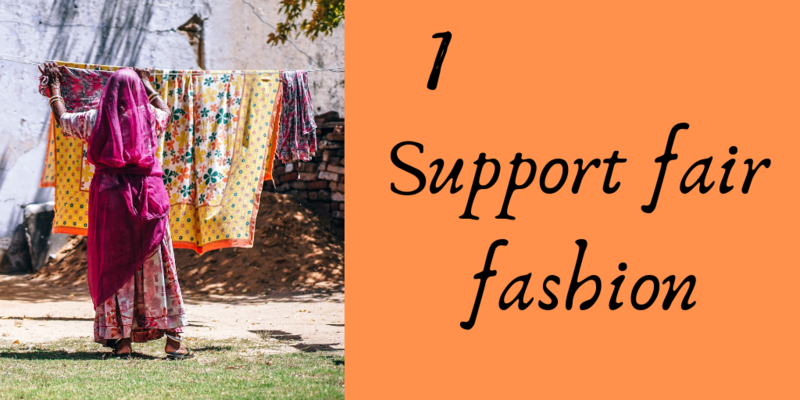 With your generous contributions to our recent crowdfunding, we are able to continue supporting our "family" of 6 girls and housemother, Binsa, into 2019. 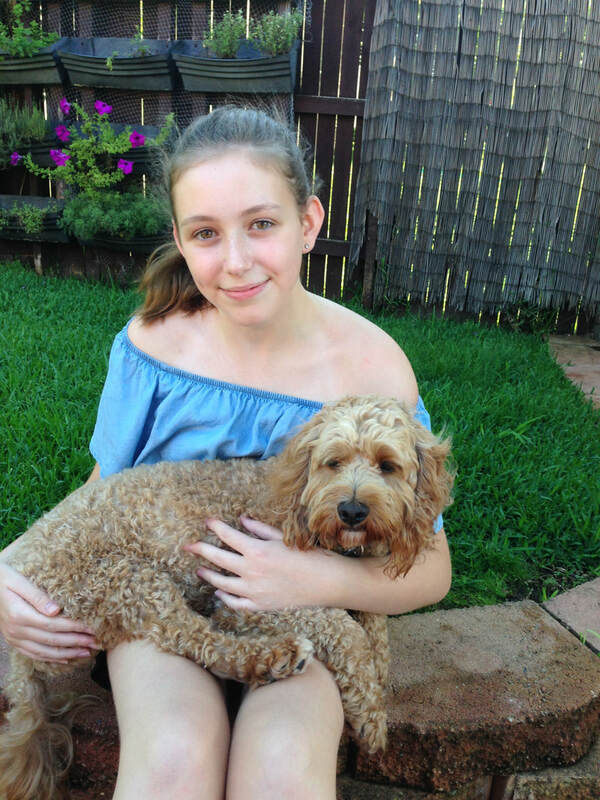 In addition to rent, education, counselling and health care, our support includes music and dance classes, sport and the celebration of birthdays and festivals, the important stuff of childhood and family life. The girls recently marked the holidays with their first exciting visit to a water park. 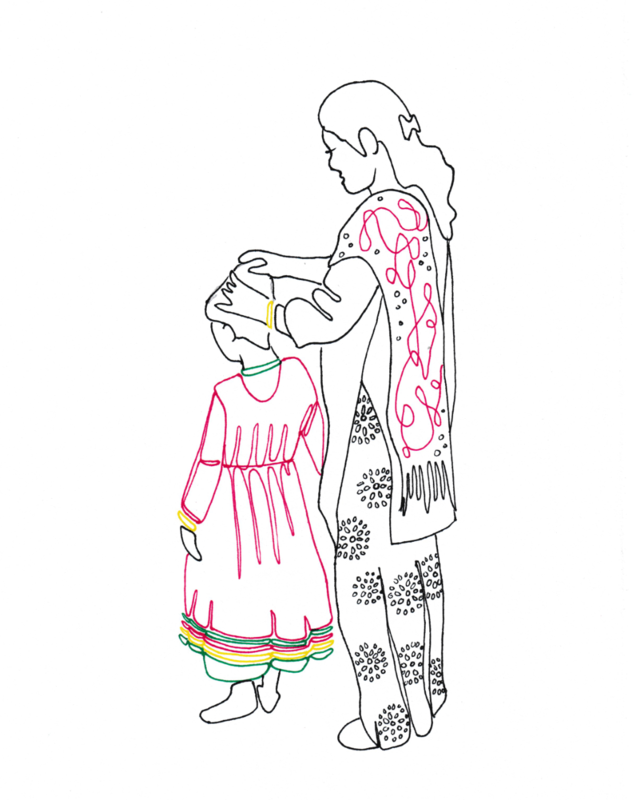 We’re committed to working with the girls’ biological families towards reintegration and we’re proud to say, after a long and sensitive process, one of Binsa's girls, Hasri, has successfully reintegrated with her biological mother. 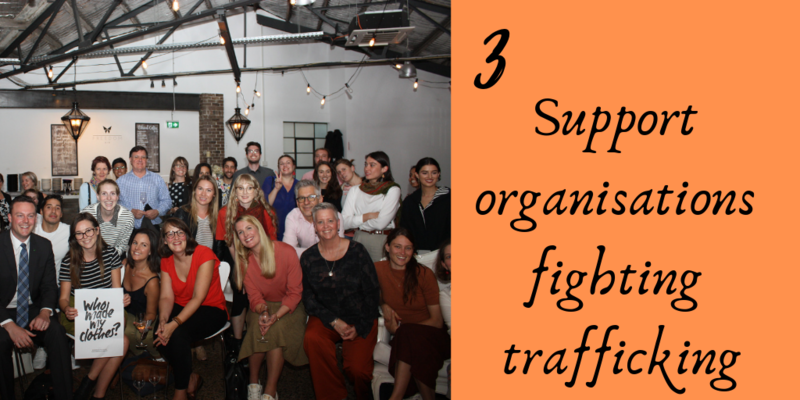 In Australia, our wonderful community came together to learn more and speak out about trafficking, gender inequality and child rights. We held screenings of SOLD, which we have now taken across Australia, a panel event with modern slavery experts and our #SomethingForSlavery challenge. A special thank you to the volunteers whose energy and hard work made these events happen! We were thrilled with the passing of Australia’s Modern Slavery Act. 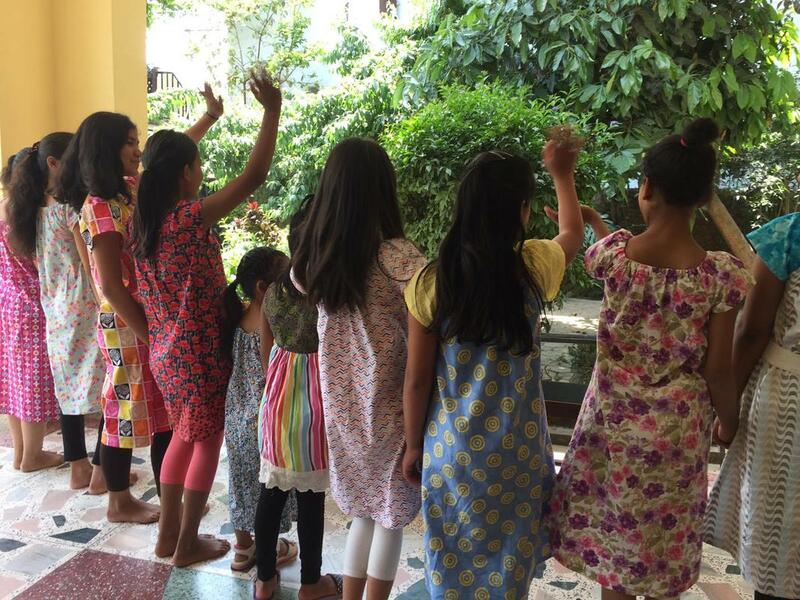 The Act makes Australia the first country to recognise orphanage trafficking as a form of modern slavery. 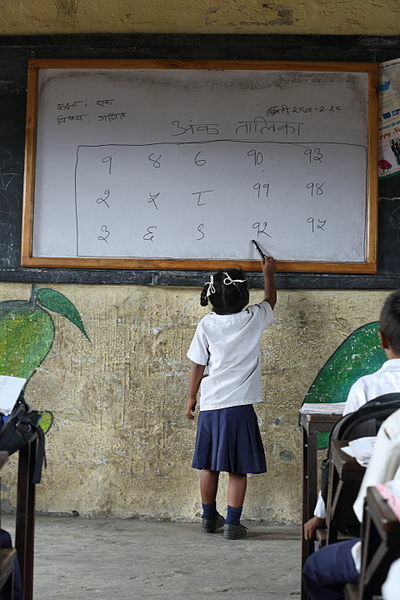 Children, in Nepal who in many cases still have one or both parents, are recruited into and, in many cases, exploited in orphanages to attract volunteers and donors, many from Australia. This Act will raise awareness of the vital need for the type of family care for vulnerable children we provide and will bring us closer to ending slavery. I am excited about the year ahead. In a couple of weeks, I’ll be in Nepal working with our partner on a new project. 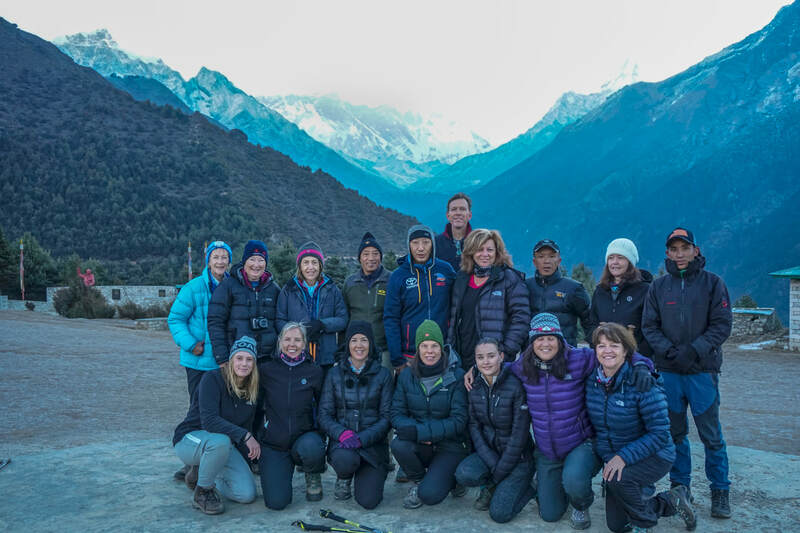 I’m also looking forward to getting to know the 15 ladies from Fernwood Gym Tuggeranong on our trek later in the Everest region. They will meet our partners, enjoy their cooking and learn about our work in Nepal. 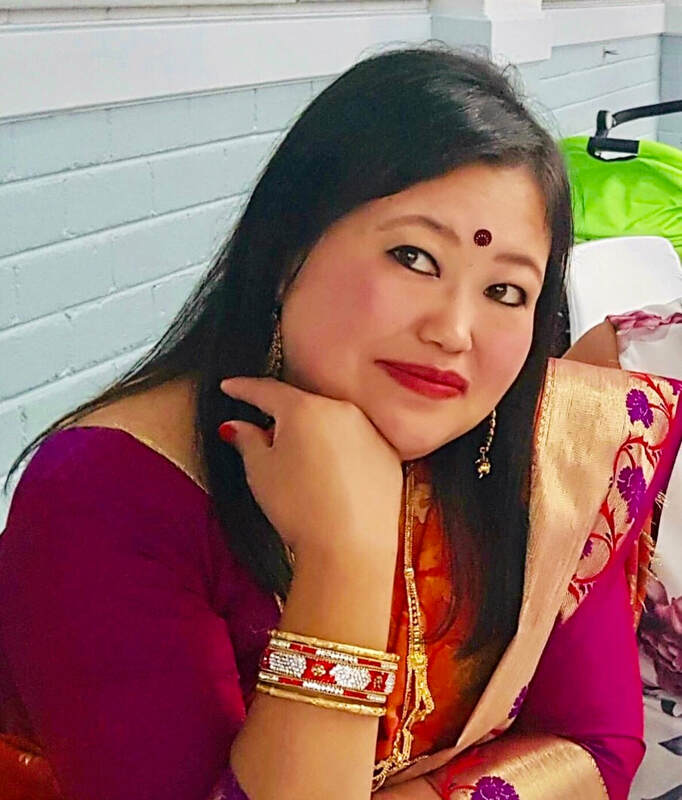 On behalf of the Project Didi team, our partners and the women and girls in Nepal, a huge heartfelt thank you to the many of you who have been on this journey with us over the years and also to our many new and very valued supporters. All the best for a happy, healthy and light filled 2019. 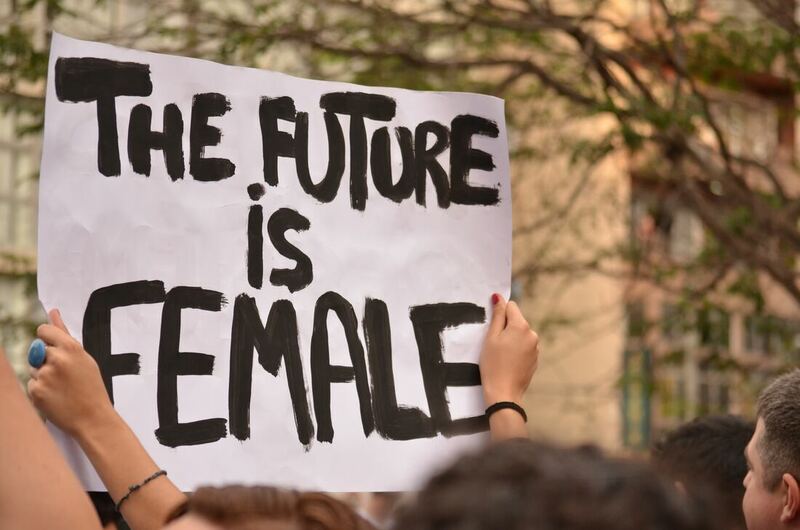 Names of the women and girls in Nepal are changed to protect identities.